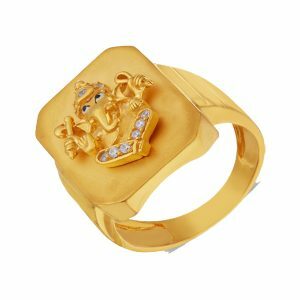 Add oodles of grace to your ethnic attire by wearing this yellow gold ring. 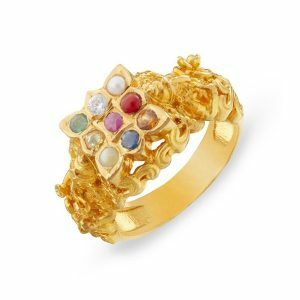 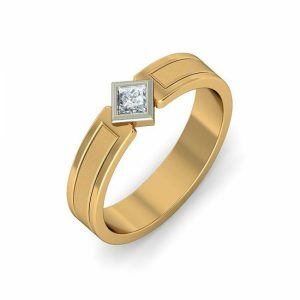 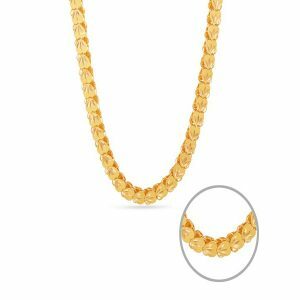 Studded with Sparkling CZ stone, this attractive jewelry piece will draw attention to your pretty hands and will be extremely skin-friendly as it’s handcrafted in 916 hallmark gold.. 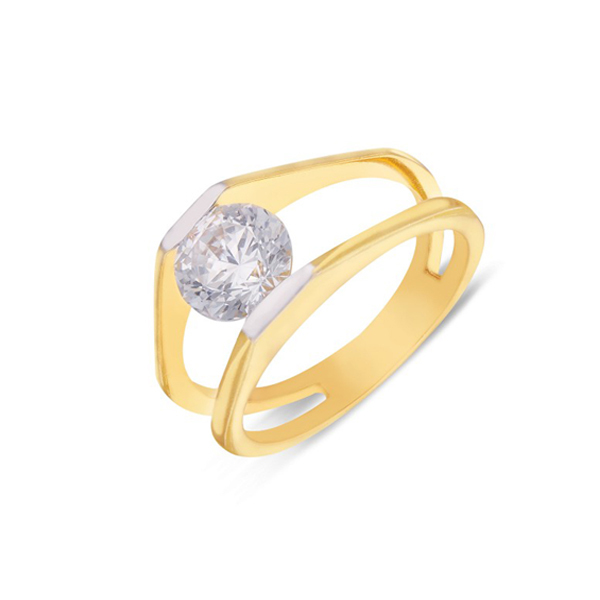 The ring was a perfect fit, I loved It ….